As you already know, I love celebrity photos, especially the candid ones when they are simple and casual without make-up. Some great photos are taken at the gas stations, because they often run out of fuel and stop there to refuel. Enjoy the pictures of some celebrities pumping up their (gorgeous) rides at gas stations. What do you think? What's your favorite outfit? I love Ashley Tisdale's heels, Audrina's top and Vanessa Hugens whole ensemble. 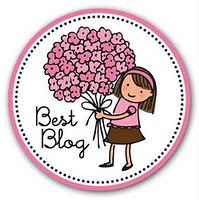 Thanks for your feedback and visiting my blog doll! LOVE this post haha!!!! Nikki & Lauren: my faves! hahaha they are just like us, they pump gas! i love it haha! 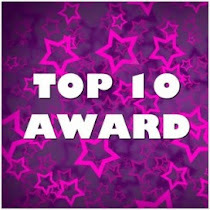 Thanks for the comment!I like Ashley Tisdale and Vanessa Hudgens! lol Funny collection of photos! Ashley Tisdale and Katy Perry are rocking! oh that came out wrong! lol..
heidi and spencer's doesn't look candid at all..
Ashley Tisdale looks so fashionable! & my fave alwasys : Mischa Barton! Can't believe that Heidi and Spencer are posing hahaha. Goodness, crazy how obsessed we are with celebrities. Pictures are taken of them when they putting in gas haha. The women look so fashionable! Great post!